Golf putting coach tells GM: "Rory McIlroy's tempo looks better than ever"
Golf Tips: Specialist Putting Coach addresses McIlroy's recent improvements on the greens. 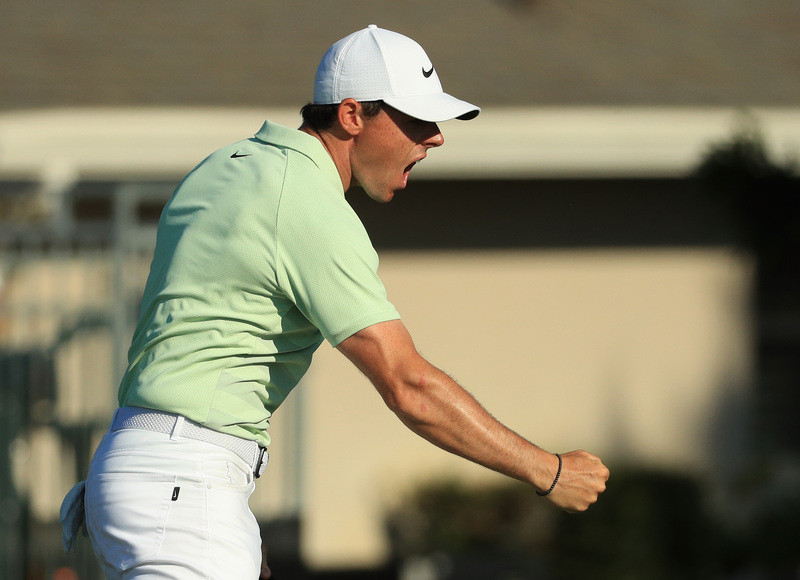 It may seem a little while ago now, but just three weeks ago, Rory McIlroy holed a Tiger-esque putt on the 18th green at Bay Hill for a final-round 64, blowing away the rest of the field in the Arnold Palmer Invitational. But what was the main difference between that week, and the missed cuts in the weeks before..? His putting, explains Specialist Putting Coach James Jankowski. It is well known that Rory has been working hard on his putting with world renowned putting coach Phil Kenyon throughout the winter. It is difficult to figure out exactly what they have been working on in his technique, such are the subtleties of putting. However, it has been clear for all to see that Rory has been putting in the hard yards. RORY: MY NEW TAYLORMADE PUTTER WILL BE STAYING IN THE BAG FOR A WHILE! 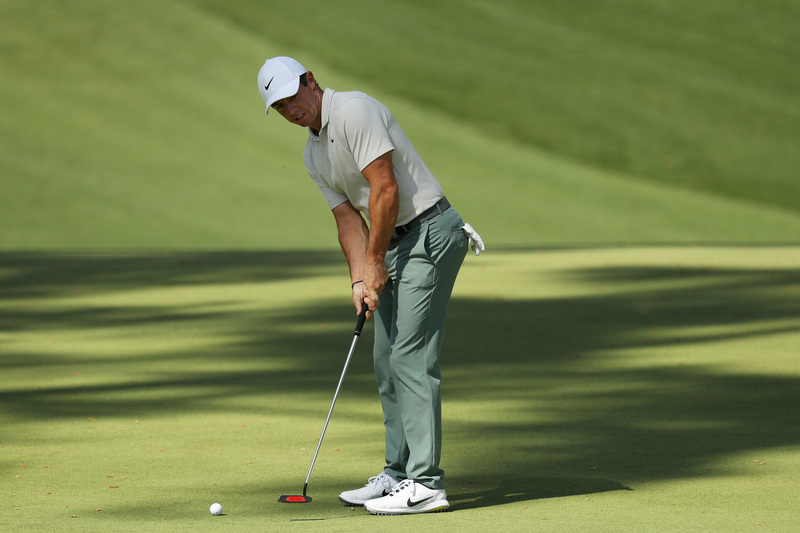 All of this hard work aside, Rory hadn’t quite been at his best with the putter in the early part of the season. Some of you may remember his four-putt at Pebble Beach. This all changed at Bay Hill, especially in the final round. So what did Rory do differently? 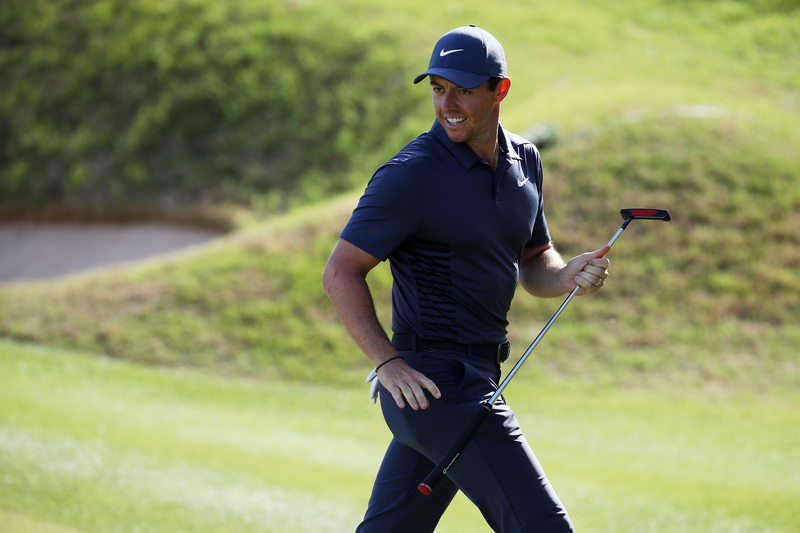 To quote Rory after his round he let his ‘instinct take over.’ But what does he mean by that? In a nutshell, in order to get better at any part of putting, or golf for that matter, we have to practice. Whether that be pre shot routine, a technical change, green reading, whatever, the only way to improve is through practice. The more we practice, the more chance we have of what we are practicing becoming ingrained and natural. However, once we have practiced enough for these improvements to be ingrained, or even prior to this, we must transition from practice mode to PLAY MODE in tournaments. Once we are out on the golf course, technical thoughts should be simple, allowing us to play golf far more instinctively. This seemed to be the part that Rory was missing earlier on in the season. Being a little bogged down with technical thoughts from working hard on the putting green, perhaps Rory didn’t allow himself to transition into play mode. After spending some time with one of the greatest putters of all time, Brad Faxon, the week before, Rory certainly seemed more positive about his prospects earlier in the week at Bay Hill. Perhaps this is what he worked on with Brad, becoming more instinctive over the putts? Whatever they did it seemed to work. 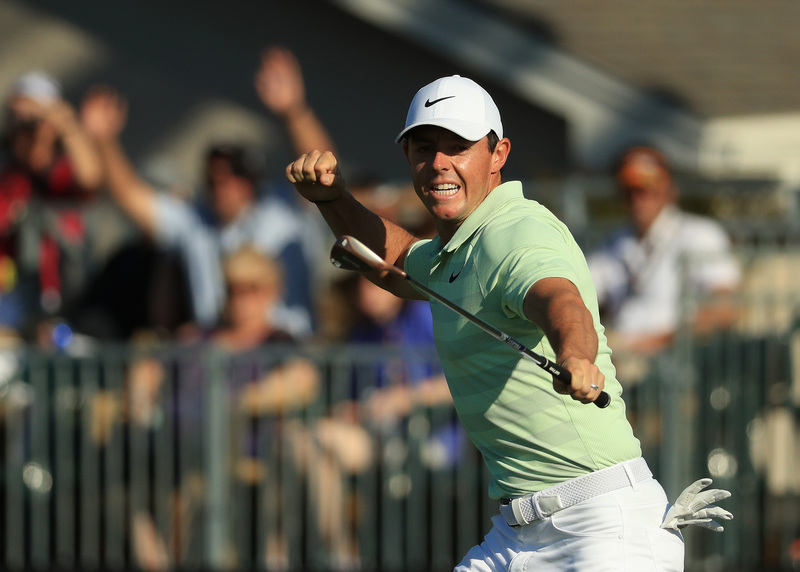 In that final round at Bay Hill, Rory’s speed control was exceptional. Even if he didn’t hole a putt, it certainly threatened the hole and only left him a tap in. For me, the key to exceptional speed control in putting is good tempo, and again, in that final round, Rory’s tempo looked better than ever with the putter. His freedom and lack of technical thought had allowed him to control his tempo and therefore his speed, over the putts. 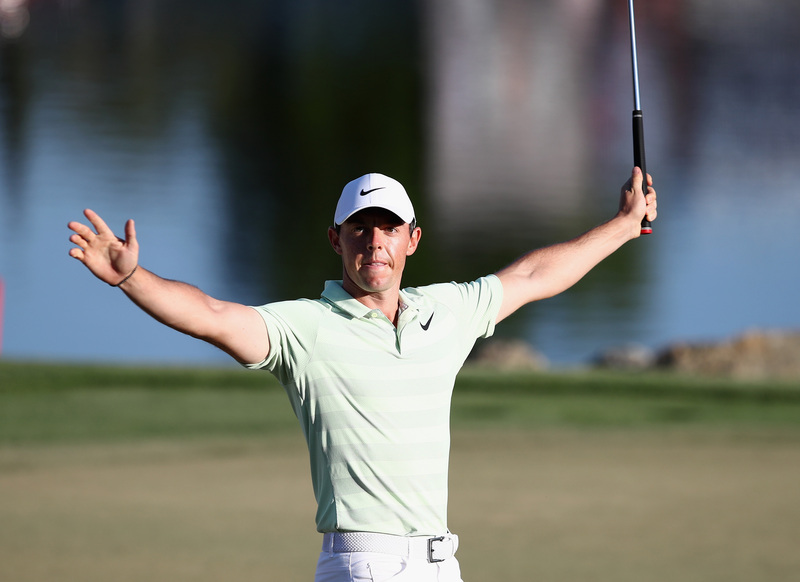 So what can we learn from Rory’s Bay Hill story? Firstly, whilst we must practice technical and tactical changes off the course, we must learn to transition to ‘play mode’ on the golf course. Getting bogged down with technical thoughts on the golf course is hardly ever a good thing and we must learn to play instinctively. A great way to do this is to practice being in ‘play mode’ on the putting green. Spend time hitting random putts, going through your full routine and attempting to allow your instincts to take over. Even better, play competitive games with friends or just yourself, adding pressure and realism to your practice. Secondly, good tempo is essential to good distance control on the greens. Allow every putt to be controlled by the length of stroke and not by the ‘force’ you put into the ball. A simple key I find works well with players in to feel like the putter is doing all of the work and allowing the putter to ‘fall onto the ball’ from the end of the backstroke. Too much acceleration from a short backstroke makes it extremely difficult to control the speed of the putter and also makes the ball come off the face faster. To make this easier to achieve on the ball, make your practice strokes as realistic to the putt you want to hit as you can. So on Rory’s chances of completing the career Grand Slam at the Masters this week? Rory definitely has a great chance, so long as he can get out of his own way and almost embrace the difficulty of the Augusta greens. With his long game as solid as it is, Rory will be up there come Sunday.